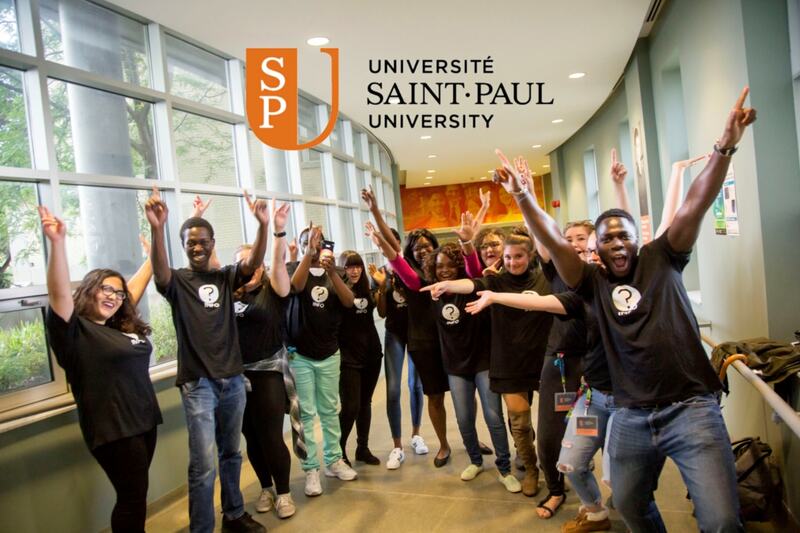 Do you want to volunteer and help shape your SPU? Are you creative, curious and versatile? Join our team of student ambassadors* ! SPU’s Recruitment and Communications Services organizes many events and takes part in various activities both on and off campus. As student ambassadors, you will support our team in our recruitment efforts. Your creativity, your in-depth knowledge of SPU and your sense of belonging are key aspects of our outreach! Get involved based on your fields of interest! Through your duties as ambassadors, you will receive valuable training from experienced professionals, which will allow you to perfect the skills you want to improve! According to a cross-Canada study done by RBC in 2018, the job market is geared to workers’ skills. We want your experience on our team to be an asset to your career. Your duties as ambassadors will match your fields of interest! Your volunteer commitment is an asset to be more competitive on the job market and increase your eligibility for scholarships based on social engagement. The events you attend are opportunities for networking. Being part of our team makes you eligible for a rewards program that reflects your support and your amazing energy! Those selected will be invited to a training session at the end of August. Want to get involved as a volunteer? * You must be registered full-time or part-time in a program of study at SPU and maintain good academic standing.